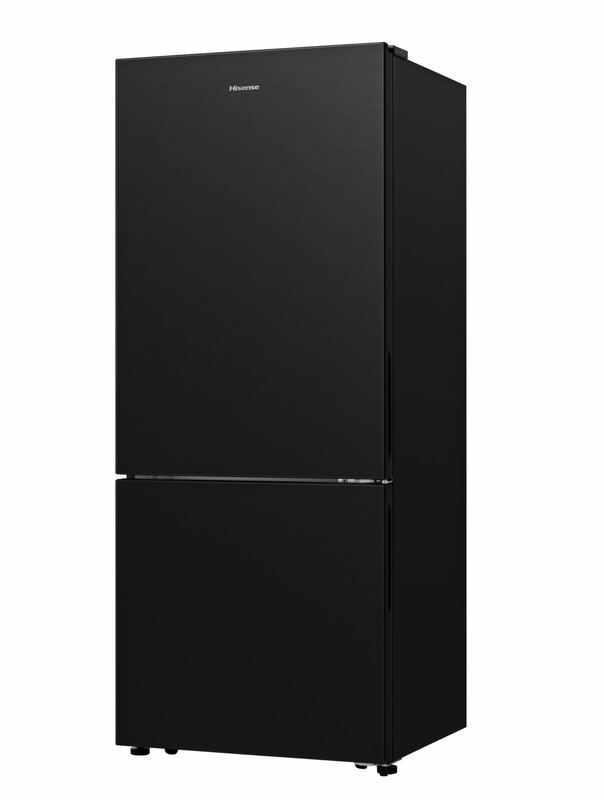 Hisense has introduced a new refrigerator – the Black Steel 453L Bottom Mount – which has earned Australia’s highest Energy Star rating. 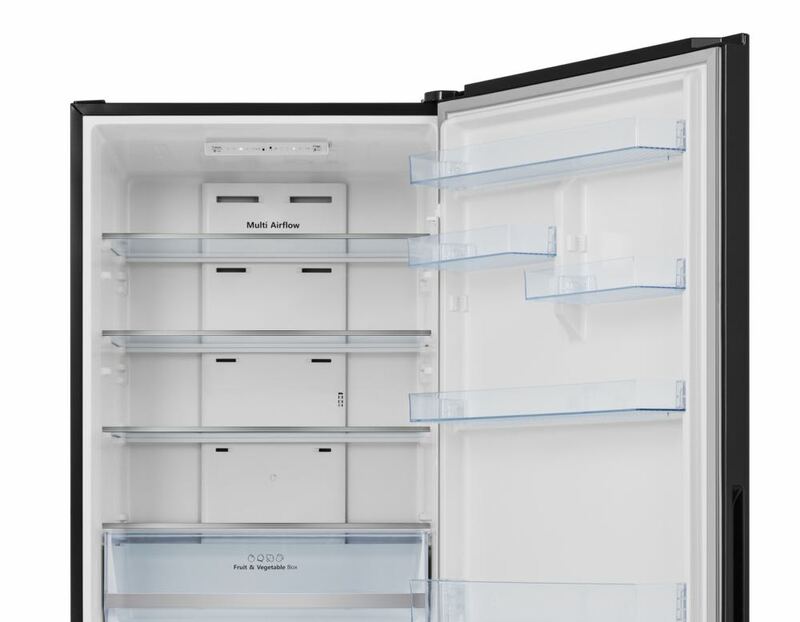 The only other Australian refrigerator with a 5.5 Energy Star rating is the Liebherr CNef 4315 which was launched in July 2018. 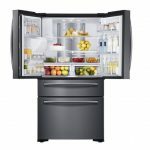 Priced at $1,699, the Hisense Black Steel 453L Bottom Mount Refrigerator includes an inverter compressor motor and a proprietary vacuum insulation panel which provides its amazing efficiency. 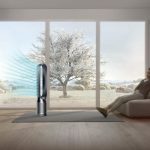 “We are all increasingly concerned by rising household energy bills and the impact this has on our electricity use and on the environment,” says Andre Iannuzzi, head of marketing Hisense Australia. 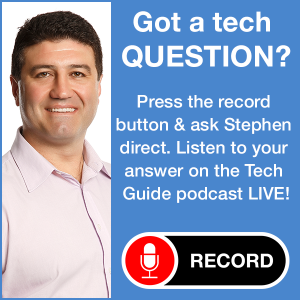 “This is the most energy efficient refrigerator Hisense has ever engineered and we are very proud to be first launching in Australia,” he added. 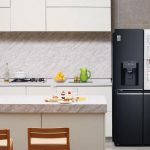 The new Hisense refrigerator has reversible doors and a counter depth design. Also onboard is a multi-function touch control panel along with interior LED lighting and nine interchangeable shelves. 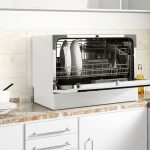 The refrigerator also includes multi air flow cooling which helps maintain a consistent air temperature and even air distribution so food stays fresh longer. It also has Holiday Power Saving mode so customers can save even more energy while they’re away. 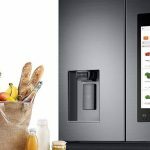 “This refrigerator has been thoughtfully designed with Australian consumers in mind, whether entertaining or heading off on holiday, they can make the most of our latest and greatest energy efficient refrigerator to lower their environmental footprint and help their hip pocket at the same time,” added Iannuzzi. 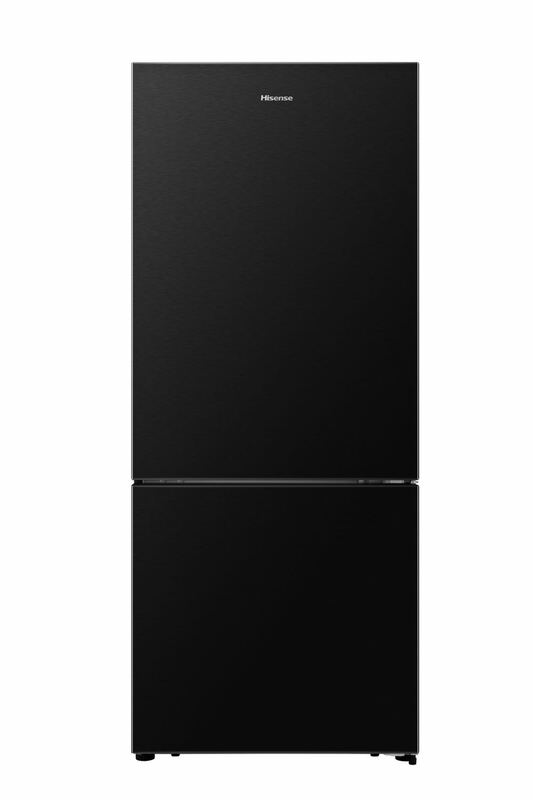 The Hisense Black Steel 453L Bottom Mount Refrigerator is priced at $1,699 and will available at the end of March.